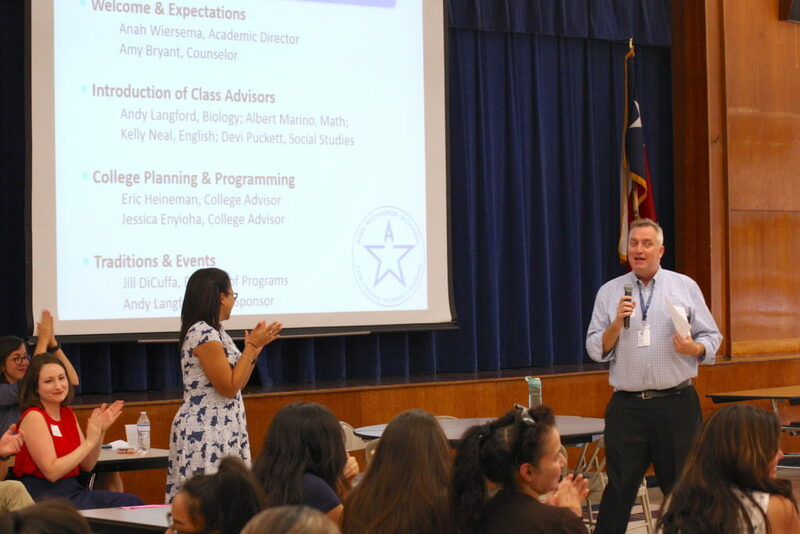 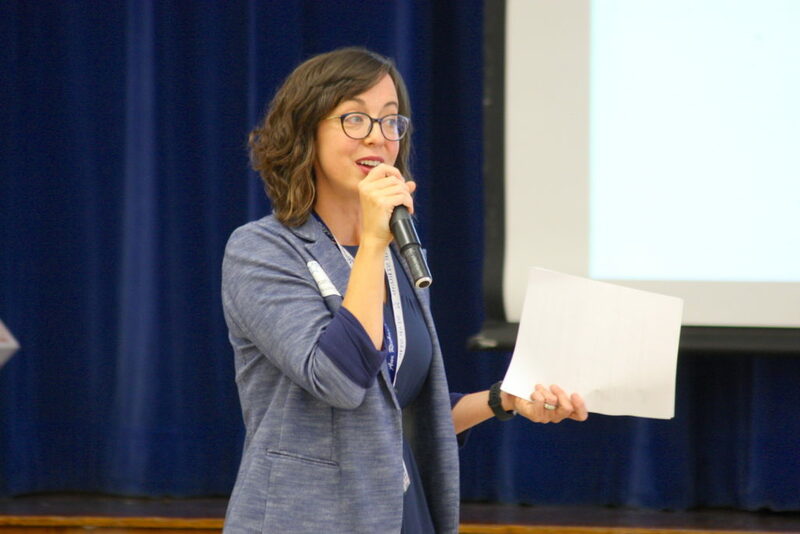 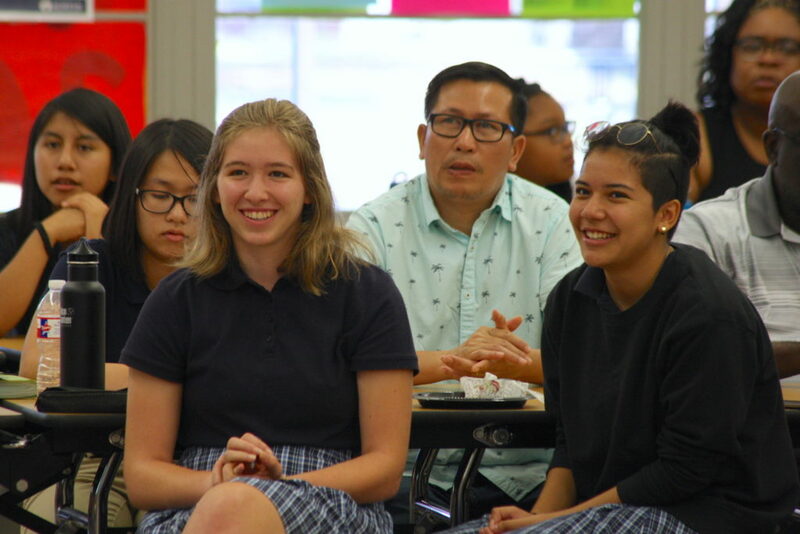 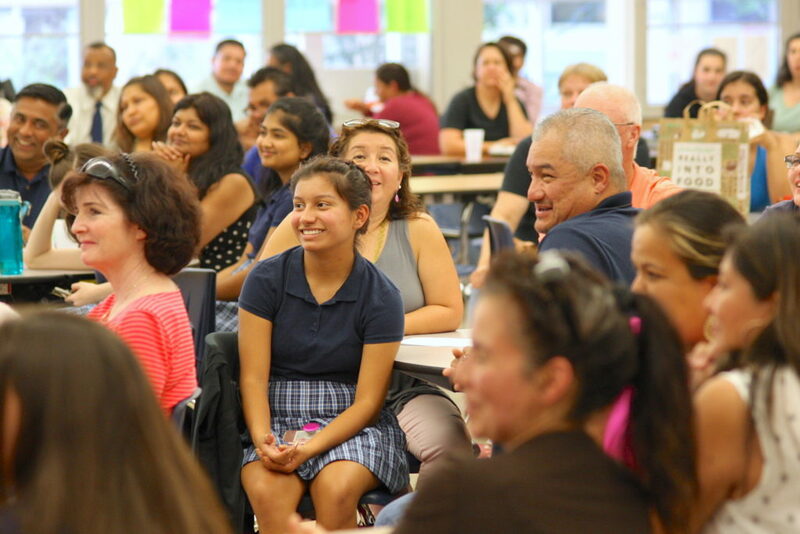 One of the core pillars of the Ann Richards School mission statement states that our Stars will “attend and graduate from college.” The Class of 2019 started this process years ago when they first arrived on campus as 6th graders. 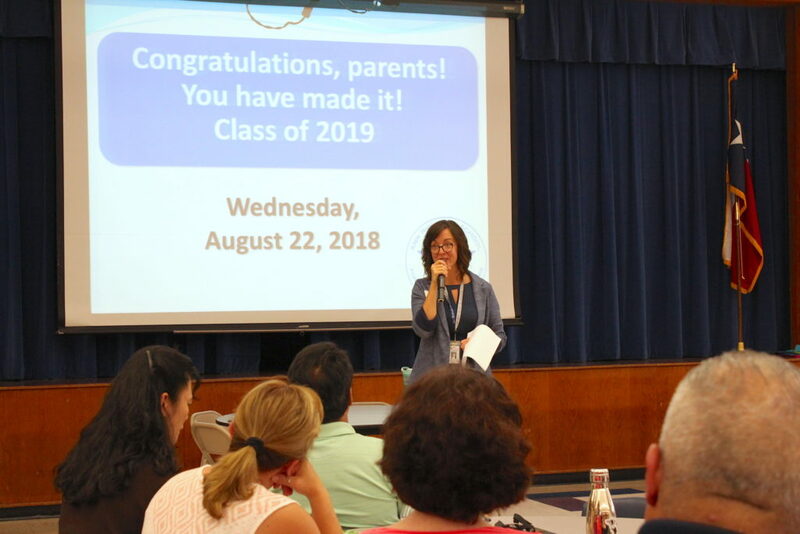 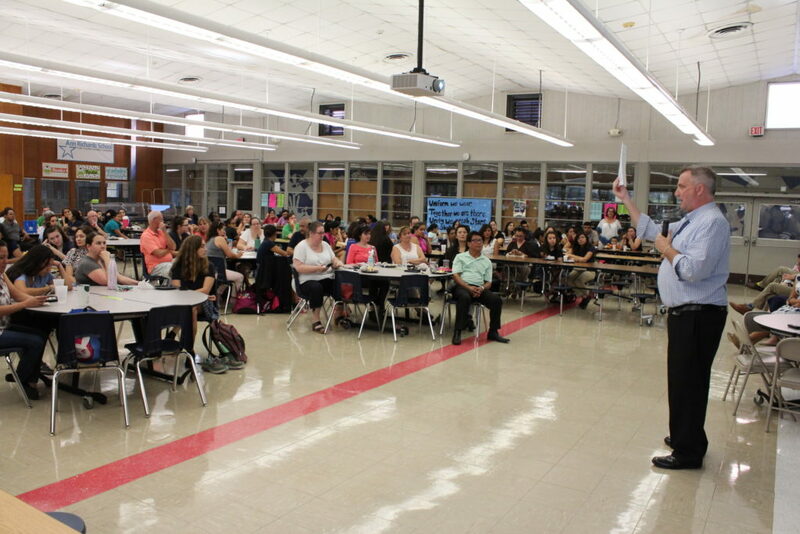 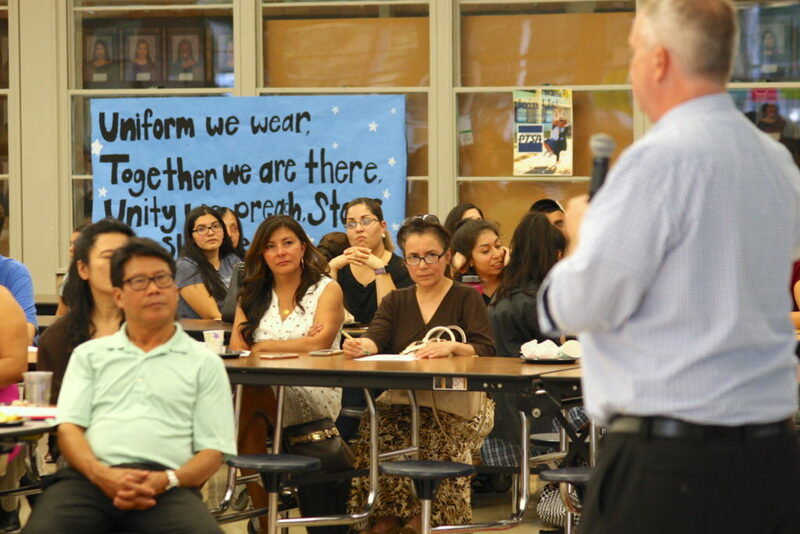 On Wednesday, August 22nd after-school, our Stars and their parents started the final portion of their journey to college and beyond at Senior Parent Night. 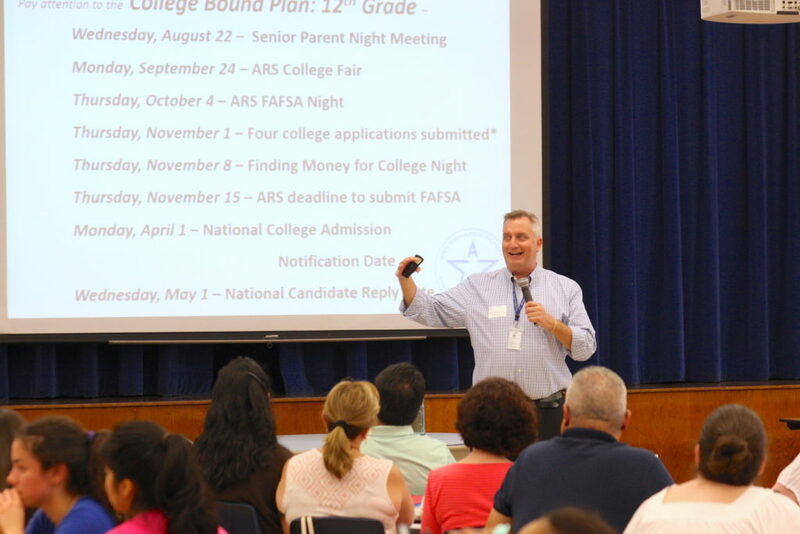 Our Academic Dean, senior class faculty and College Advising Team all shared the timetable and support tools needed to successfully apply to college.